Second engagement with Manfred Thumm. 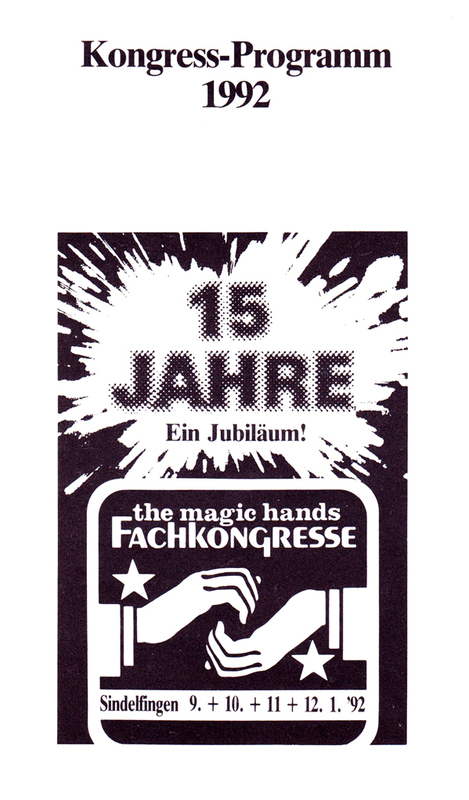 In this show we worked with warm and friendly co-acts meetings : The Cattarius, Martin Cottet, Mr Electric (we meet again Marvin Roy & Carol who were with us in the great Zauber Zauber tour – 1987 – in Germany), Fantasio, Peter Heinz Kersten, Marc & Chantal, Markus & Trix, Fred Roby, George Sateriale, Sebastian, Mahka Tendo. Superb bunch of German and international magicians.